For the past few years we have had a lot of succes in building our high school’s learning network with the hashtag #bhschat. We have communicated both within and beyond our school community on issues related to our school and broader education topics. 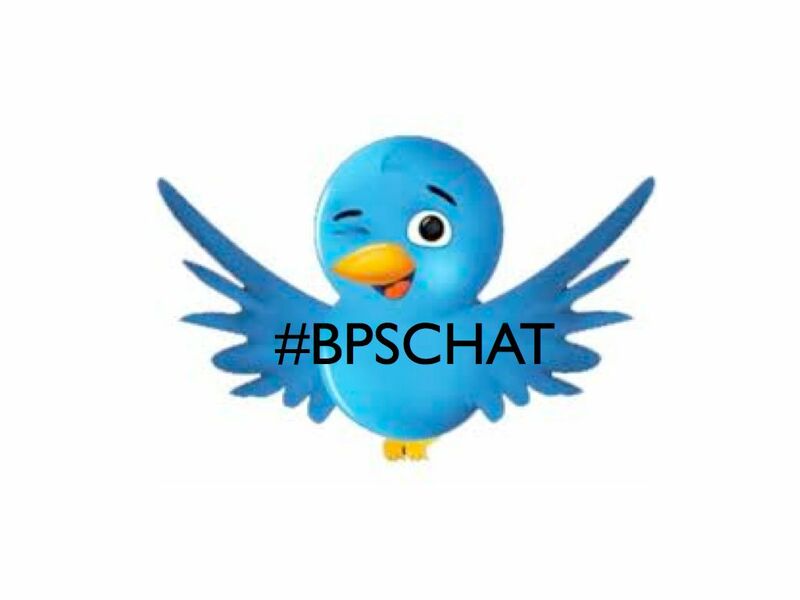 As we continue to move forward as a school district and encourage collaboration and communication from all stakeholders, I hope that people will start to utilize #bpschat as a means for increasing engagement. For those of you who are new to Twitter or still unfamiliar with it as a communication and/or learning resource, please check out Getting Started With Twitter from the Burlington New Teachers’ Blog.